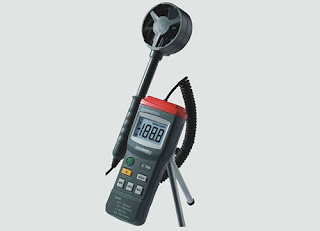 Innotech IL-7430 Portable Anemometer is a type of wind speed measuring instrument used to predict general weather. wind speed gauges can be used for ducting jobs such as ventilation, air conditioning and heating. 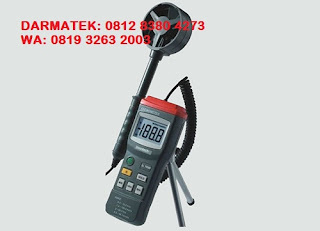 Darmatek is the official agent of the Innotech Instrument brand which has the most and most complete stock in Indonesia and has sold various electrical instrument products, safety and security to various parts of Indonesia. Innotech IL-7430 Portable Anemometer products and other Innotech Instrument products that we sell are 100% Original, 100% New and Low Prices.